What Is Content Marketing? It Starts With Culture! I was recently interviewed by an international business rag on content marketing. They asked me things like what is it, why anyone should care, how to do it well, etc. 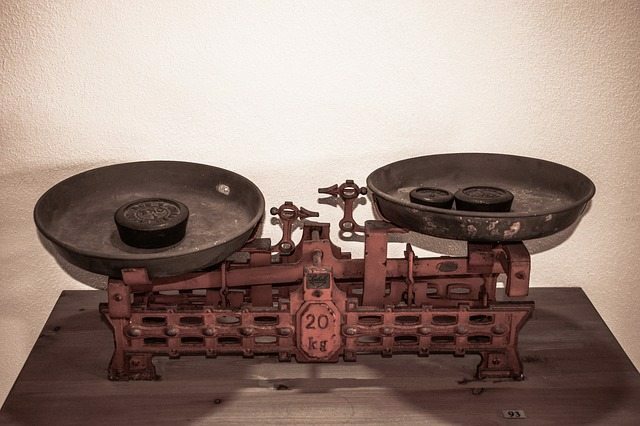 We all know content marketing is nothing new. And sometimes this is one way it is dismissed – as just another marketing “buzzword.” But one of the things that’s really interesting to me about content marketing, is how few Marketing Leaders are talking about it. I’ve written about the content marketing echo chamber before because I worry that, at the practitioner level, we are all just talking to ourselves. 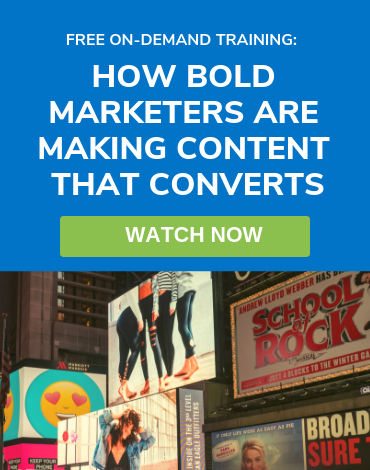 Content Marketing is a business opportunity, not a fad, or a trend, or just another buzzword. It’s the vehicle that can deliver us from the throes of the “death by SPAM” illness that still persists in many marketing organizations. Some marketers believe it’s important, they just might not know how to implement the steps toward change. I think we still have a big job to do in explaining what it is, why it’s important and how to get it done. Hopefully, you’ll get some answers here. Content Marketing is big trend in marketing because it represents the difference between what most brands produce in the marketing and what our customers actually want. No one is sitting around and waiting for a “campaign” with an “offer”. Our audience is looking for compelling content that meets their needs to be informed, educated, entertained or distracted. Content marketing can be defined as a continuous process of creating, publishing and sharing content that drives business outcomes for a brand. It is not a campaign. It is not a type of content. It is a publishing mindset that seeks to deliver the content customers want and the ability to convert that attention into quantifiable results for the business. What are the two or three thing that a company needs to do to be successful with content marketing? The most important component of successful content marketing is a customer-centric culture that seeks to meet the needs of its customers. It is this “higher purpose” that resonates with customers. We are smart enough to see through brands who try to fake a desire to be helpful vs. promotional. The second thing is the ability to create engaging content that answers your customers’ most important questions. The brands that are able to break through all the clutter and noise in our information-saturated society is not the one with the biggest budget, or the fanciest advertising agency. It is the brand that can create content that captures our attention, on a human level, that wins the hearts and minds of their desired audience. The third thing is an entrepreneurial spirit. Effective content marketing is constantly iterating many ideas. That is why it must be continuous. Most of the things you try will fail. But every failure provides insights into what works. And this spirit is the foundation for creating break through content that reaches more people than you thought possible. Test. Learn. Optimize. What are the two or three most important things that a CMO needs to understand regarding content marketing? CMOs need to focus on culture. Our CMO Jonathan Becher likes to repeat the line from Peter Drucker that “culture eats strategy for lunch.” Instilling a customer-centric culture is increasingly a matter of survival for firms in this age where consumers block out any messages they don’t want. From a business case perspective, CMOs need to look across the company and identify all the content that gets created, at considerable cost, and that no one ever uses. Some content marketers have suggested as much as half of the content created inside a company, for customers, never gets viewed, even once. That is considerable cost and inefficiency. And this can support the idea for change. So content marketing is not an additional expense. It can be funded by eliminating existing waste. And it’s an opportunity to make marketing more efficient overall. What are the most common mistakes that companies make regarding content marketing? 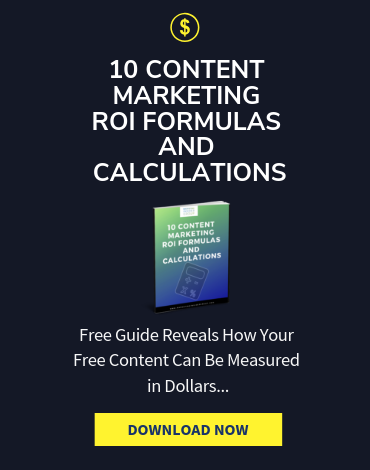 The biggest mistakes companies make when it comes to content marketing include outsourcing all of it, over-investing in it, or failing to establish the foundations needed for effective customer-centric marketing communications. 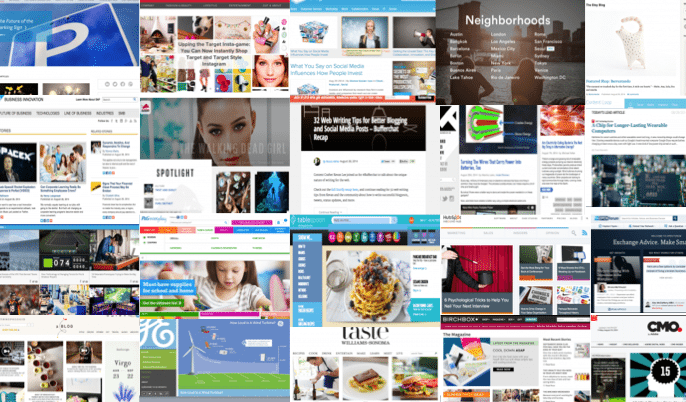 Where will content marketing go from here? The future of content marketing is more human interaction. You will see brands tap into their employees to reach out, often through social networks, to customers. You will see brands hiring comedians. You will see more brands creating much more video content, and even sponsoring content more commonly created by entertainment companies. We’re already seeing this with brands like Google, Red Bull, Netflix and Amazon. What is the relationship between content marketing and social media? Content marketing is a sub-set of marketing. It’s an approach to marketing that is different from the traditional approach of advertising, events, and email campaigns. 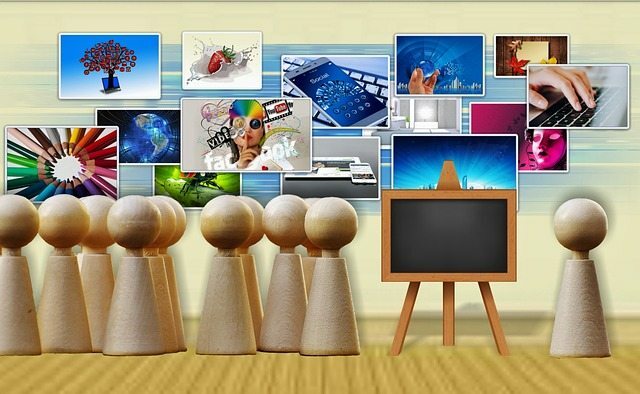 Social media is a channel of communication, like the radio and television. The difference is that everyday people, like us, have the power to publish through social media. In a sense, social media allows us all to be content marketers. For all types of marketing, the foundation of it is understanding how your customers tick. But with the Global market, that means you have to specialize a bit, since different cultures have different priorities. However, I think the better strategy is to use something that will concern you as long as your a human. It’ll give you a larger market. At least that way your next problem will be mostly getting translators/voice overs if you want to use it in other countries! I think you’re right Scott. Being human and making emotional connections is key! As you state, it’s strange how little “mindshare” content marketing has with marketing leaders. We train and coach large IT vendors in Europe on content marketing and thought leadership and it strikes us how conservative even technology firms approach marketing and how many fail to embrace social media marketing. 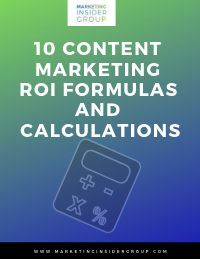 One key item about content marketing that we believe is not sufficiently dealt with is the ROI dimension. As you state, CM is a business opportunity. Clients engaging with us see it exactly like that. And furthermore, CM being potentially educating and engaging to 1-on-1 dialogue, we invite our clients to measure the CM initiative on the below objectives. Our website offers a series of articles and good advice on thought leadership and content marketing for large technology firms. Thanks Carsten, I agree with you. We don’t talk about ROI enough as an industry. I talk about it every time I have a conversation with a traditional executive. But we need to do more to support the notion that content marketing is a better way. The spreadsheet lured companies into being anti-social – if it didn’t show ROI, why do it? That led to every department becoming a silo – separate from the rest of the organisation. Marketers are out on a limb. They communicate about products they cannot influence. The 2-way communication is broken – they tell, but they have no listening systems, and no way of feeding that information back to the company – they aren’t listened to themselves. Marketers cannot communicate those needs. And they cannot change the product. They can only tell what is. That is why content marketing is irrelevant within the organisation. And it is why content is becoming “more stuff” marketers put out to bludgeon buyers into submission. Peter I honestly have no idea what you’re saying. We cannot do marketing that helps people. All we have is product messaging. Is this 1984? Marketing is a conversation. We can make it interesting to our audience or we can make it boring, get ignored and waste our marketing dollars. That’s the bottom line. Marketing dollars need to earn attention. Sales efforts need to convert it. Wow Jim, that is awesome. Tanks for sharing this tip with all of us. 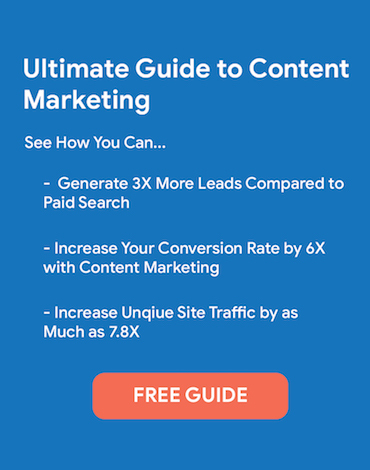 Thanks for an informative article that explains the basics of content marketing. It is interesting to think about how to market with a publishing mindset. I wonder what role writers, or people with a background in communications, can play when brands act more like publishers? Perhaps, there will be demand for in-house strategists who have a background in writing and/or communications? Or, do you think Chief Content Officers will outsource copy to freelance writers? It would be interesting to know if more creative types who have an understanding of quality and craft will be a part of marketing teams in the future. It’s a great question. I think there will always be a role for great communicators. One of the things I always look for is a basic understanding of how content moves through the digital / social web. Good stories have always and always will resonate. Thanks for your response, Michael. To follow-up, are you interested in good storytellers who also have a technical understanding of the web and SEO, or are you interested in people who know how to write content that attracts readers and elicits “shares”? Great article, but I would also like to know the definition of “compeling content”, what it is? What its forms are? What’s the best formula to craft it? (I suppose there’s no secret formula but may be the closest we can get). Thanks Lionel, we delve into that quite a bit here on this blog. I invite you to read backwards and please come back as we’ll be covering this topic a lot in the future as well. Yours is the most sensible piece I’ve read about c/marketing in ages. I’d relish the chance to share my experience with you. I’m a former CBC investigative data journalist who’s assembled and led teams which won all the top NAm branded content awards; thereafter I’ve co-designed/built a context discovery technology around which to create a branded content newsroom in real time. I’m keen to connect about a major initiative here in Canada to rebrand libraries via hyperlocal data insights and participatory culture hubs…just like visionary brands like Red Bull are. Cheers! Thanks Brendan, really appreciate the supportive comments and also will connect on LinkedIn. Always looking to connect and share with like-minded folks.